With this option you do all the work (except driving). This is the simplest and often times the most cost-effective solution. 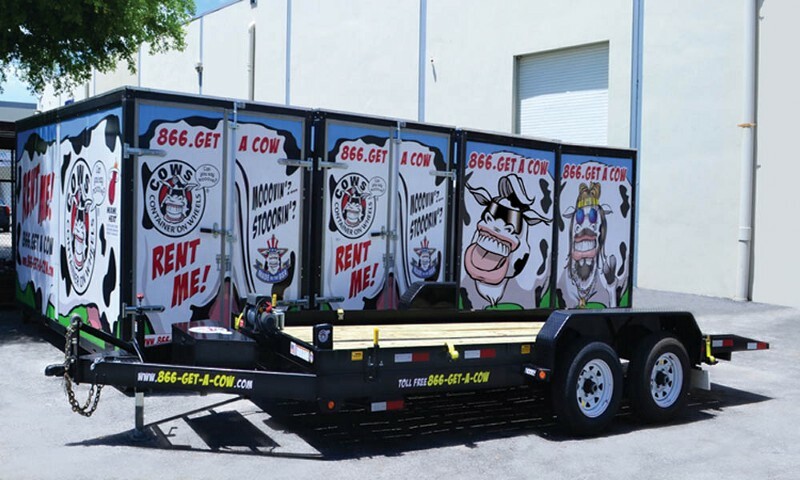 When finished you unload the COWs Mobile Storage container yourself or use TSC (Toronto Service Center).Once empty we collect the empty COW. 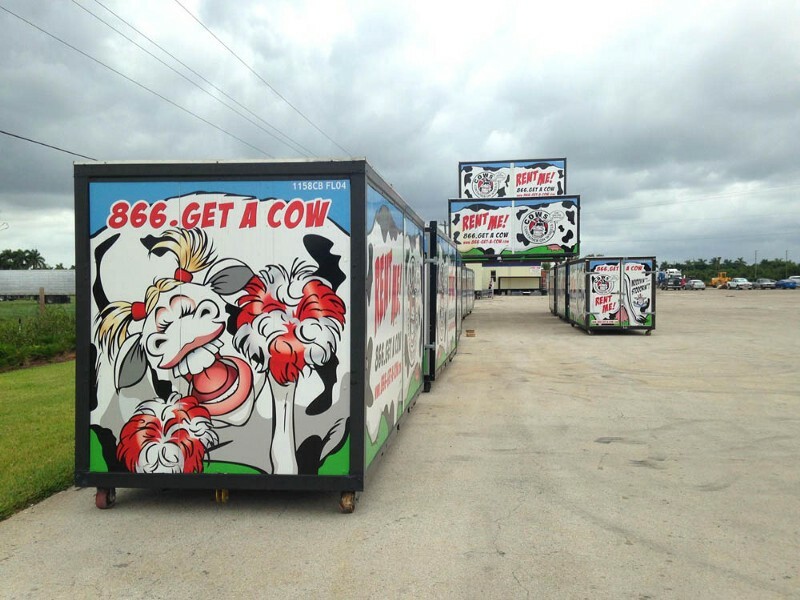 The transaction is complete when we retrieve the COW from you.